An existing customer has already worked and likely purchased from you in the past. Consider what you can offer that relates to your customers, how you can turn that into an “event” and how you can get the message in front of them. For example, if you are a corporate portrait photographer then you could contact the clients you worked with two years ago or more and suggest that their headshots are most likely out of date and could do with having a refresh. Alternatively, if you are a wedding photographer you could contact all the couples you worked with last year and suggest having a first-anniversary photo shoot. Make it an event by offering those clients a special deal that is only available to them. Price is one of your most powerful marketing messages. It doesn’t strictly matter whether your prices are high or low, but how it fits in with your business strategy. What do I mean? Well, some businesses market themselves around a visibly lower price. This sends the message that they are affordable and offer products or services that you could have again on a regular basis. This type of business will make their money from having a high number of sales, rather than high prices. On the other hand, other businesses will market themselves at a higher price. This sends the message that they are offering a quality service or product that will last for years to come. So when you are reviewing your pricing make sure that what you are saying to your customers and what your pricing says to your customers match up. If you need help working out what your prices should be, take a look at our pricing formula. When you review your marketing messages, you need to look at the content of the message as well as how you are delivering it. 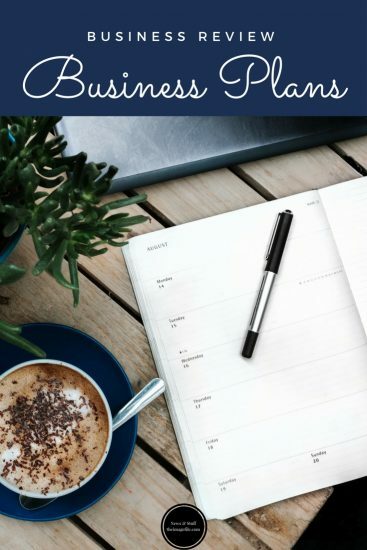 Whether you use social media, email, magazines or direct mail, make sure you review it and then put concrete steps into your business plan so that you can see results and follow up appropriately. An expansion could mean different things to different businesses. You could sell something new to existing customers as we mentioned previously, or you could sell what you have always been selling to new customers. Look at your business and think creatively. As with all of these points, it’s important to actually put them into a plan as well as a way of tracking results. This way you will be able to follow up and see what has worked well and what needs to be looked at.